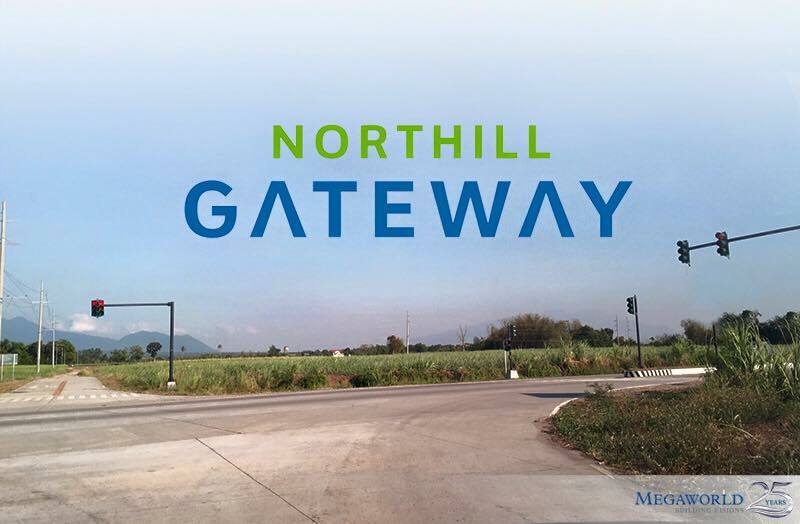 Northhill By Megawold Bacolod a 50-hectare mixed-use office and retail development property located on the new Circumferential Road on the boundary of Talisay City and Bacolod City. 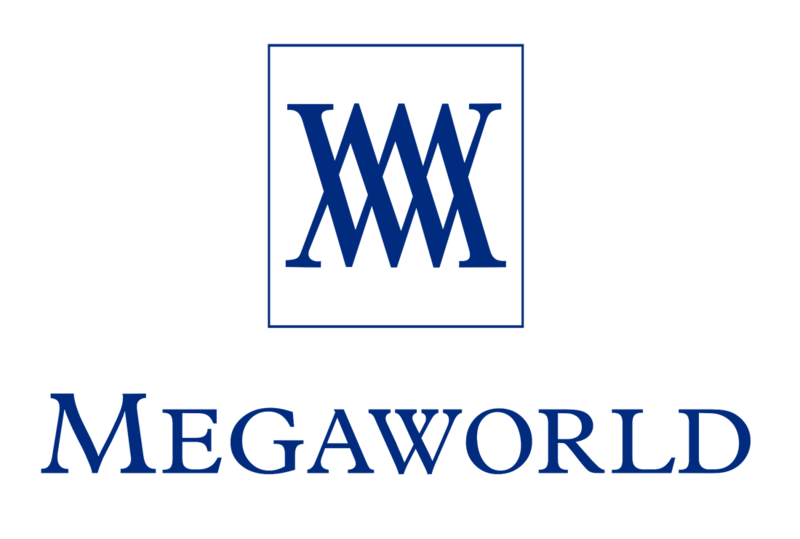 Megaworld Corp. Will spend P35 billion for the 10 years for two townships in the province. Northhill is design for upscale residential villages, leisure and recreational amenities, mixed-use office and retail developments. Forbes Hill at the Northill Gateway in Bacolod City is Megaworld’s first upscale residential development outside Metro Manila. Forbes Hill is a 15-hectare project with 197 residential lots with sizes ranging from 449 square meters to 861 square meters priced at P16,000 to P17,000 per square meter. The high-end residential development is located along the up-and-coming lifestyle district of the new Bacolod-Silay Airport Access Road. Forbes Hill provide luxury and exclusivity to its future residence against the panoramic backdrop of the Negros mountain ranges and the vast sugarcane plantation. The upscale neighborhood will feature first-class amenities exclusively for its residents which include an events hall, fitness center, game room, entertainment room, lap pool, children’s pool, a gazebo park and a basketball court. 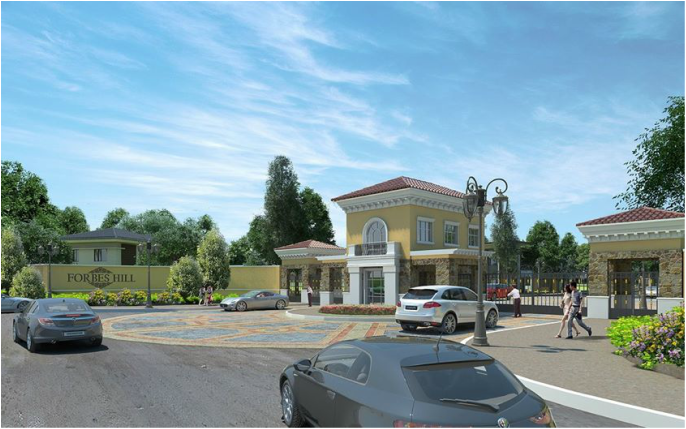 Megaworld will also bring its pioneering LIVE-WORK-PLAY-LEARN concept to residents of Forbes Hill. 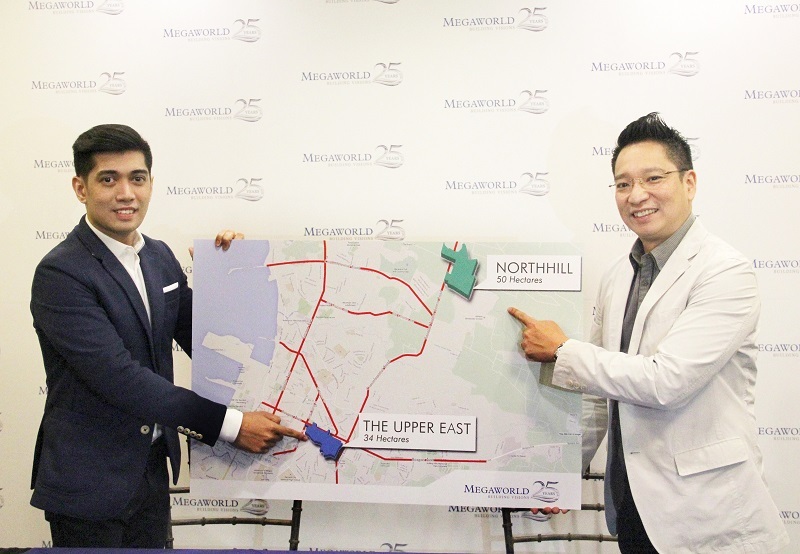 Megaworld, along with its wholly-owned subsidiary Suntrust Properties, Inc. and in partnership with the Lacson Family, is developing the 53-hectare Northill Gateway which is envisioned to be a “refreshing” lifestyle district that will house residential villages, a 7.5-hectare mixed-use office and retail development, leisure and recreational hubs as well as institutional facilities. Accessibility Forbes Hill is 20-minute drive from the downtown area of Bacolod City and only around 10 minutes away from the new Bacolod People’s House through the new Circumferential Road. It is also just three minutes away from popular tourist site The Ruins and 10 minutes away from University of St. La Salle, one of the biggest universities in the province. It is 15 minutes away from the new Bacolod-Silay Airport. 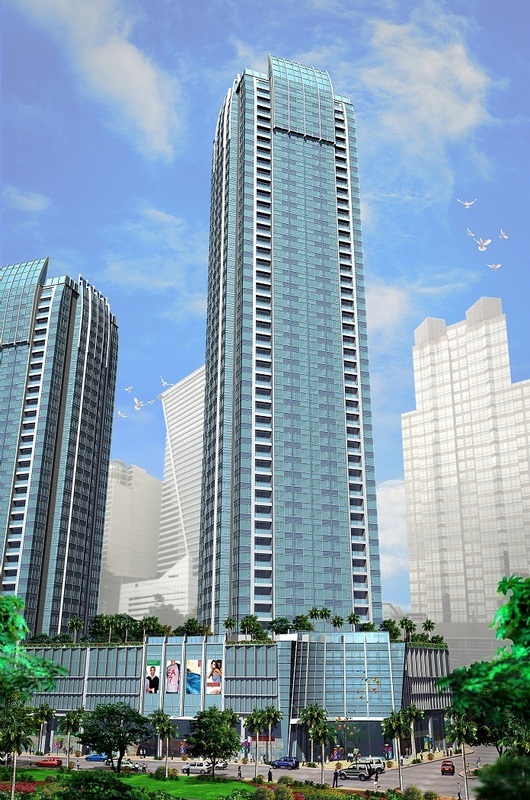 Megaworld’s earlier upscale residential developments in Metro Manila are: McKinley Hill Village in the bustling McKinley Hill township in Fort Bonifacio, Corinthian Hills in Quezon City, McKinley West Village right beside Forbes Park and the upcoming Beverly Hills-inspired Alabang West Village in Las Pinas City. These properties have seen their prices doubling in just three to five years. It is expected that Forbes Hill will also increase its value in the next few years as things rise within the township.